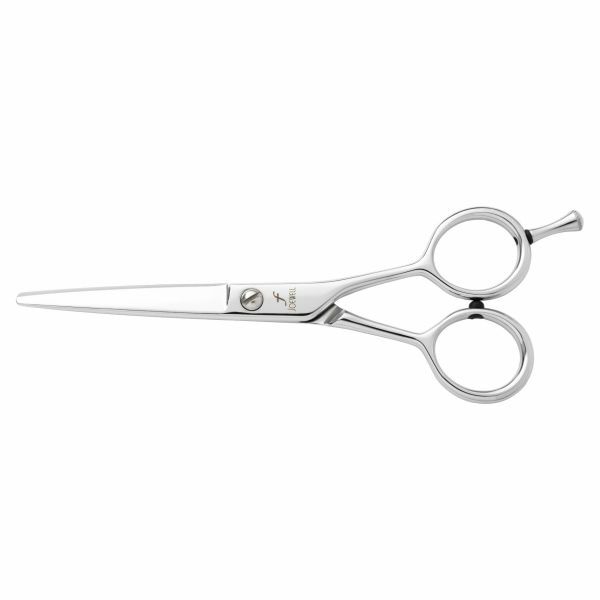 Joewell New Era Scissors are an extremely high quality professional tool at an afordable price. 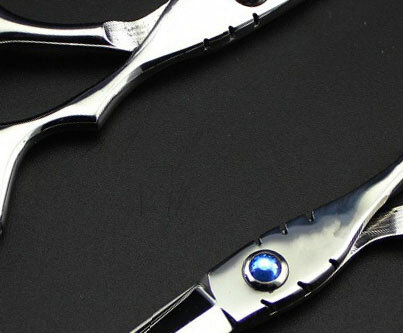 Made from Japanese Steel, and with a Standard Joewell Blade. 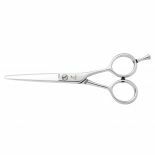 Featuring light weight and smooth action, the Joewell New Era Scissors have satin finished handles and polished standard blades which are ideal for continuous everyday use. Available in 5" & 5.5".